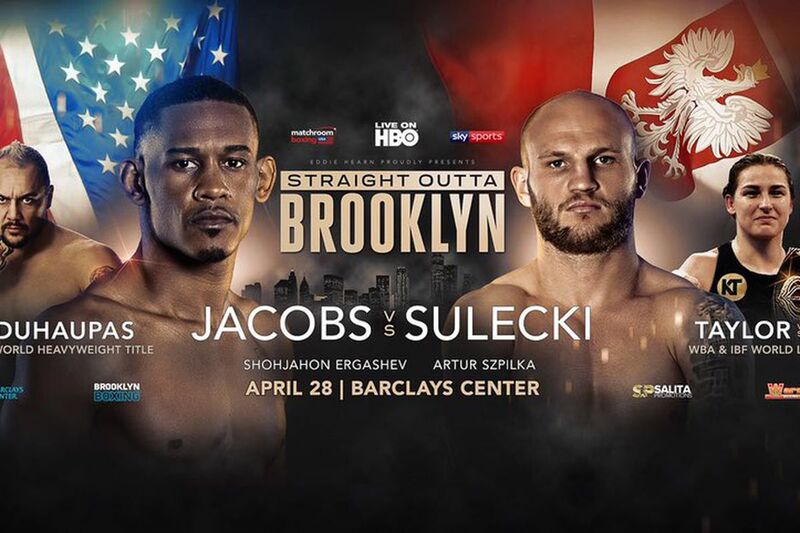 The Middleweight showdown between Daniel Jacobs and Maciej Sulecki at Barclays Center in Brooklyn, New York on April 28, live on HBO, has been approved as a final eliminator for the WBA World Middleweight title. Jacobs and Sulecki will battle it out to become mandatory challenger for the May 5 clash between Saul ‘Canelo’ Alvarez and Jacobs’ old foe ‘GGG’ Gennady Golovkin – raising the stakes for Jacobs’ return to his Brooklyn home. 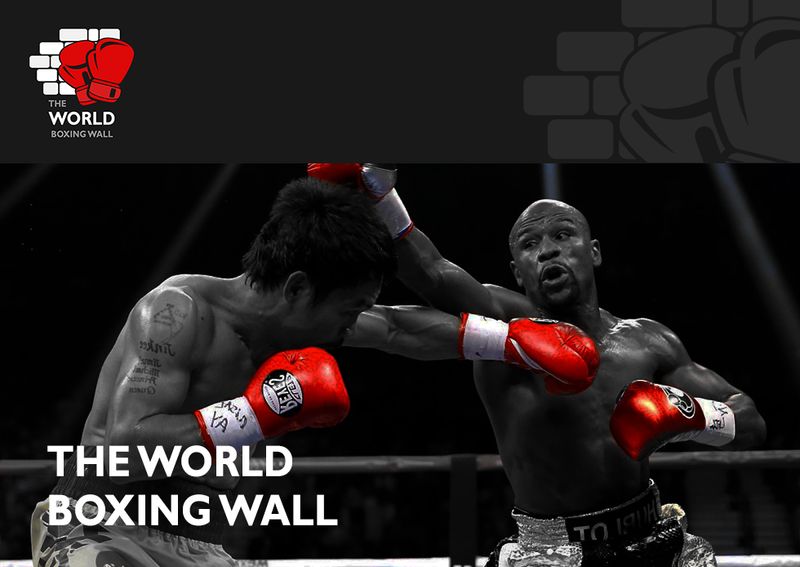 ‘The Miracle Man’ is back at Barclays for the first time since stopping Sergio Mora in September 2016, the fourth defence of the WBA title he won in there in August 2014 – and with today’s news is now in touching distance of challenging to reclaim it. April 28 is Jacobs’ second fight with Eddie Hearn’s Matchroom Boxing USA after outclassing Luis Arias in November at NYCB Live, home of the Nassau Veterans Memorial Coliseum, and both Jacobs and Hearn are thrilled that the 31 year old will can be in touching distance of his ultimate goal – facing a fellow elite 160-pounder to become World ruler again. “This is great news for Jacobs and Sulecki and it’s such a huge opportunity,” said Hearn. “When we signed Danny, the aim was always to fight the winner of Canelo v GGG but sometimes in boxing, politics will work against you. Jacobs’ clash with Sulecki is part of a huge night of action in New York where fellow Brooklyn star Jarrell Miller meets Johann Duhaupas in a WBA World Heavyweight title eliminator clash and WBA World Lightweight ruler Katie Taylor aims to unify against IBF champion Victoria Bustos. Kazakhstan’s 2016 Olympic Gold medallist Daniyar Yeleussinov makes his pro debut on the bill, unbeaten knockout artist Shohjahon Ergashev, a native of Uzbekistan, now fighting out of Brooklyn, NY will face China’s Zhimin Wang, undefeated lightweight prospect Dimash Niyazov will be making his Barclays Center debut in a six-round bout. Exciting welterweight prospect Julian Sosa, originally from Mexico, now fighting out of Brooklyn, NY, will fight for the fifth time at Barclays Center and native of the boxing rich Clones, Ireland, Larry Fryers, is coming off an outstanding 2017 campaign which saw him post five big wins from California to New York. Tickets to the event start at $42 and are on sale NOW. To purchase tickets, visitTicketmaster.com, BarclaysCenter.com, or call 800-745-3000. Tickets for the event can also be purchased at the American Express Box Office at Barclays Center beginning Saturday, February 24 at noon. For information on group sales, call 844.255.9647.